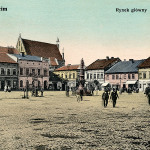 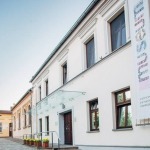 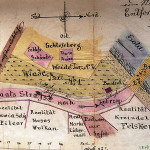 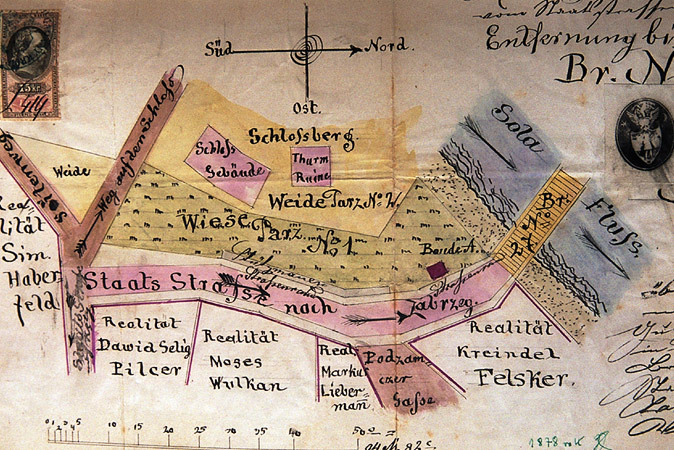 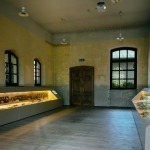 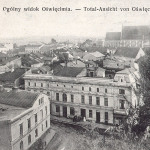 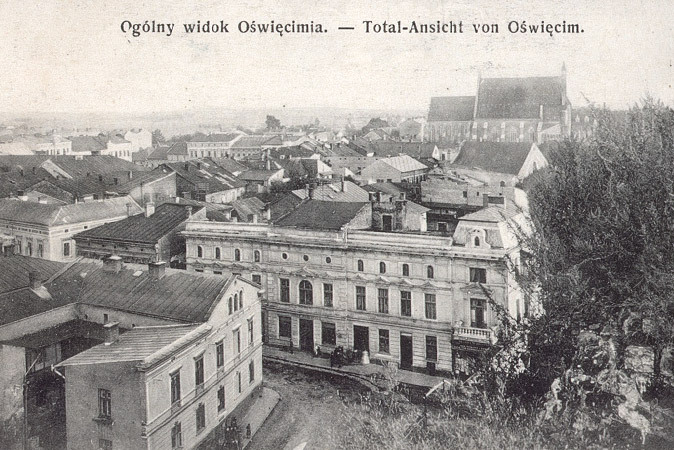 In the home of the Kornreich family of Oświęcim, the Jewish Museum commemorates and educates about the Jewish history of Oświęcim. 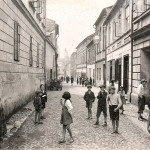 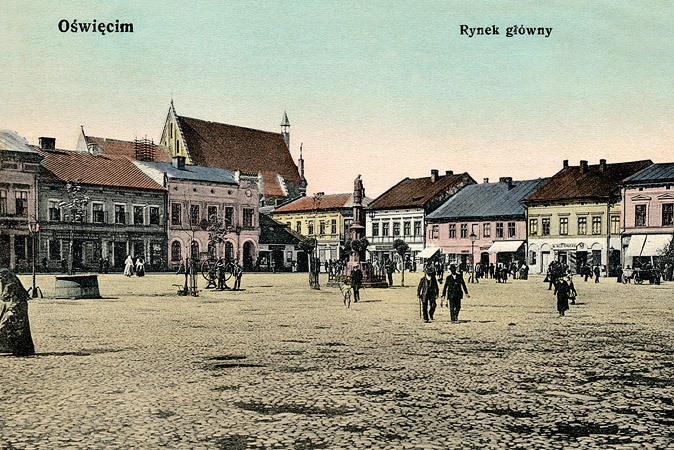 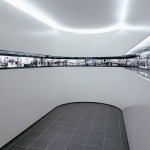 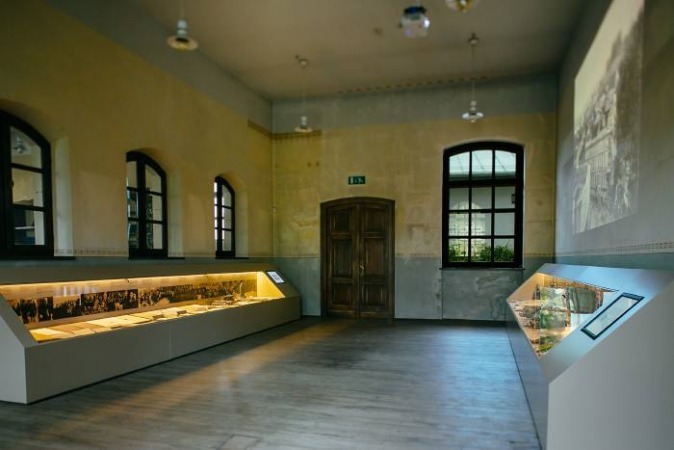 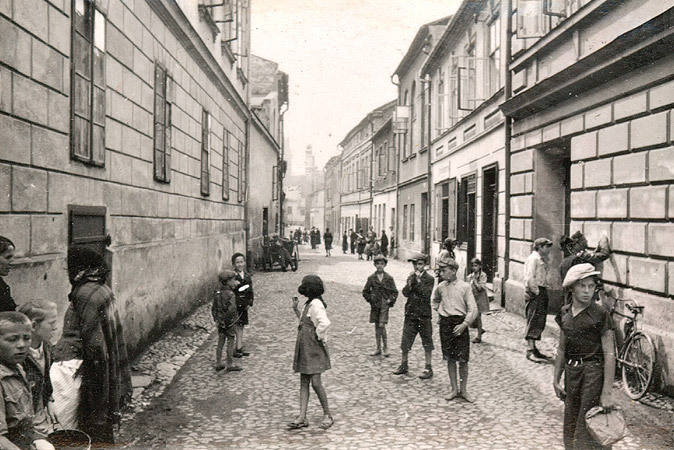 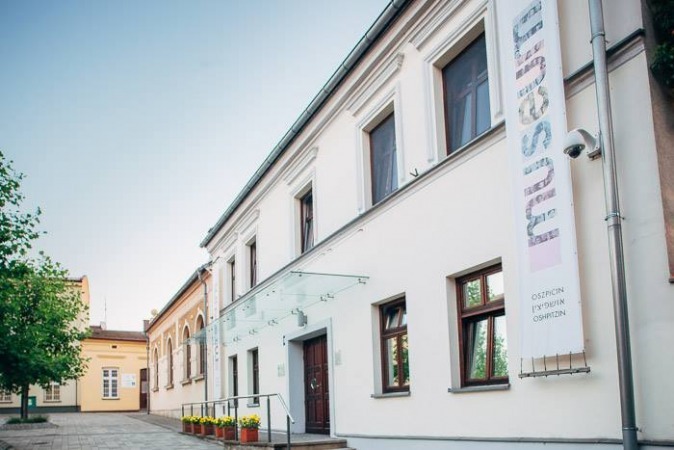 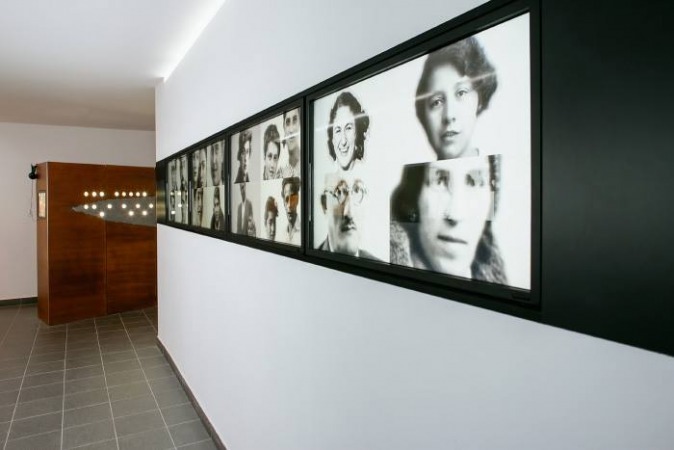 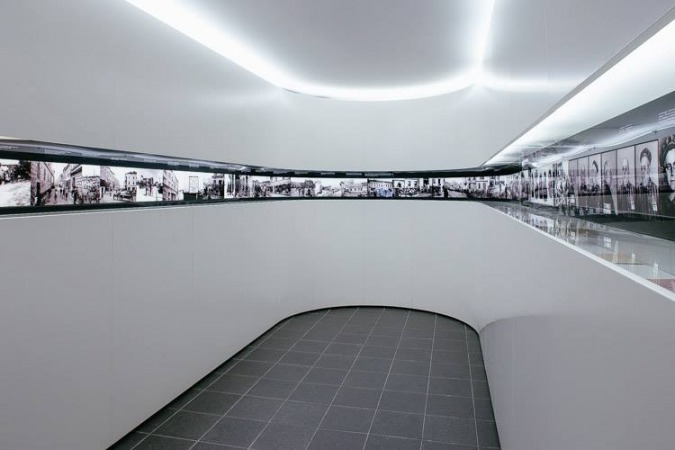 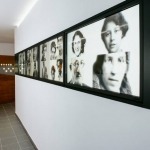 Through the core exhibition, Oshpitzin, visitors can explore the lives of the Jews of Oświęcim through photographs, artifacts, and survivor testimony. 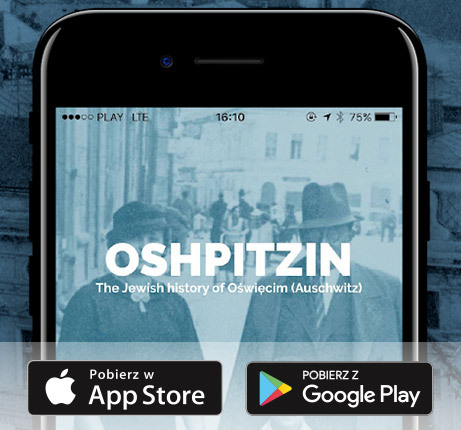 – personal stories of the Holocaust survivors from Oświęcim who live in Israel today.